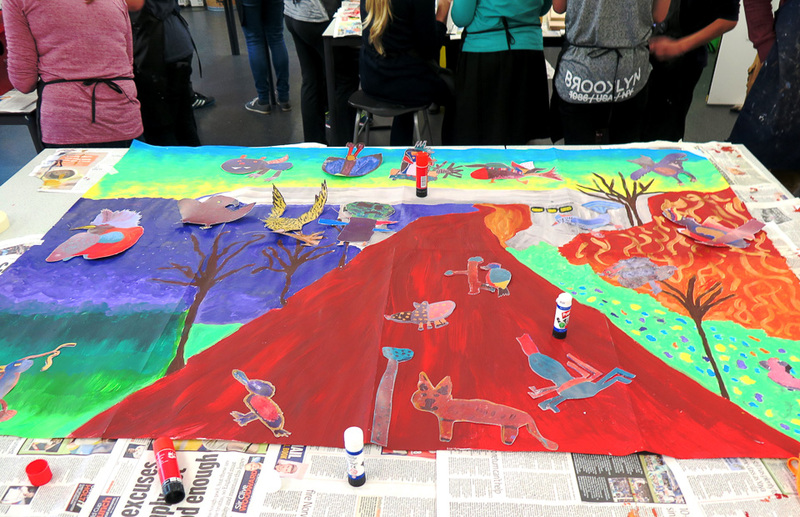 Throughout September and October, award-winning arts charity Create brought together disabled and non-disabled students from White Spire School and Milton Keynes Academy to create artwork to enhance Milton Keynes’ redway network. Although access to the natural environment is widely understood to be beneficial, the Department for Environment, Food and Rural Affairs found that those with learning disabilities and young people are much less likely to access it despite health and social benefits being particularly advantageous to these groups. 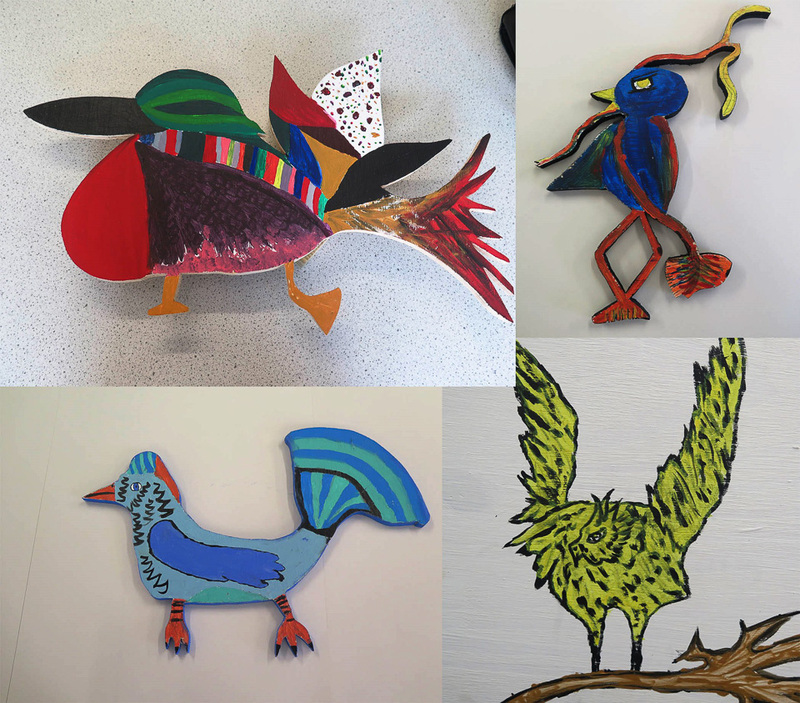 The wildlife living within the redway network has provided fruitful inspiration for these young artists including lapwings, woodpeckers, bats and buzzards. Guided by Create’s professional visual artist Daniel Lehan, the young people have produced some clay birds, built a ‘bird hotel’ and producing models of other wildlife which they have painted and collaged. These designs will be used as inspiration by a professional artist, being commissioned by intu Milton Keynes, for a new artwork to be included in the redways. The young people’s original artwork will be displayed at intu Milton Keynes during January 2016 after being included in a two month exhibition at KPMG in Canary Wharf London. The project has been designed by Create in consultation with intu Milton Keynes to enable local young people with and without disabilities to collaborate creatively and, in the process, feel welcomed into these green spaces by involving them in the decision-making around their improvement. 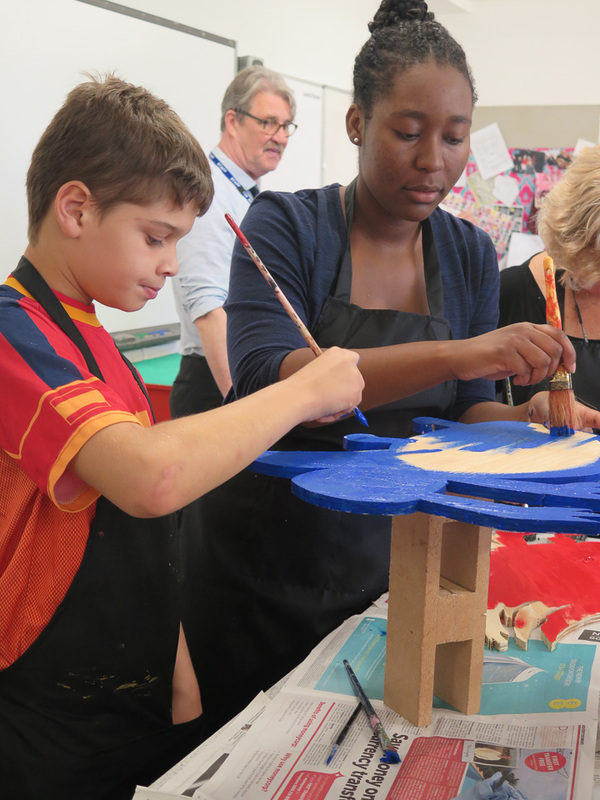 Co-Founder and Chief Executive of Create, Nicky Goulder, commented, “It’s fantastic to see this project bringing together young people from different backgrounds and fostering relationships between those with and without disabilities. Not only that but we’re seeing how the creative arts can be used to get young people engaging with their local natural environment and experiencing the benefits. This entry was posted in News on 28/10/2015 by admin.